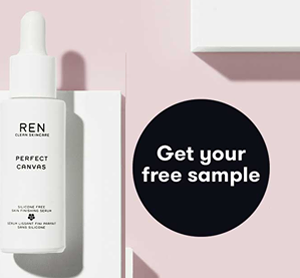 Free REN Skincare Perfect Canvas Sample! There’s always bigger and better skincare routines coming out. If you have been looking for something new for your skin, here’s a free great sample to grab! I like to try before I buy because I am sensitive to so many things. I love samples for this reason.